“The Sorcerer’s Apprentice,” the symphonic poem written by the French composer Paul Dukas that Walt Disney brought to the masses in the movie Fantasia. Michael Webster, artistic director and conductor of the Houston Youth Symphony, and HYS bassoonist Derek Marcum play examples and take us through the entire magical piece. 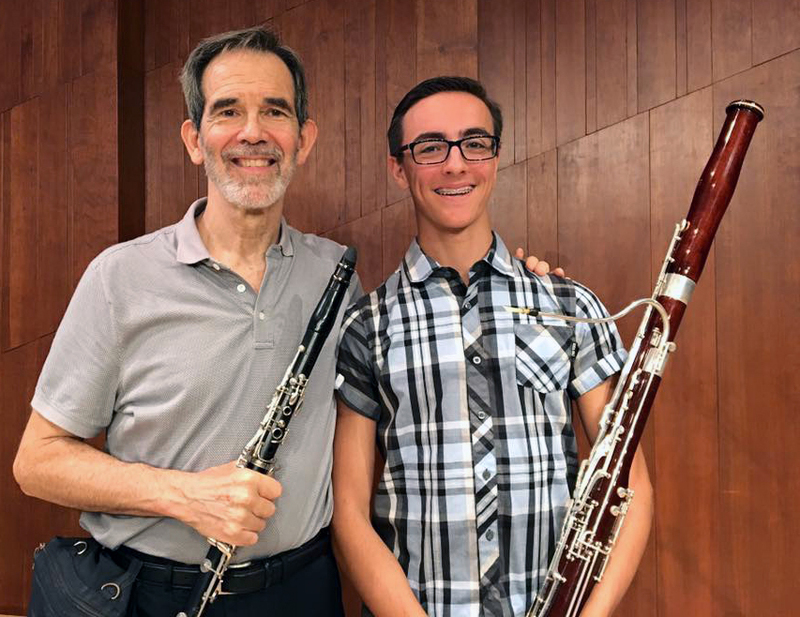 If you’re in Houston, you can catch Michael, Derek, and the rest of the Houston Youth Symphony playing Beethoven’s 9th to mark their 70th anniversary on November 13th. Learn more here. Audio production for this episode by Mark “Guardian of the Mixing Board” DiClaudio and Todd “Groot” Hulslander with witty comebacks by Dacia Clay.